Events honoring jazz are planned throughout the U.S. in April, designated Jazz Appreciation Month by the National Museum of American History at the Smithsonian. This is the 11th year since JAM began, and the first time we have a designated International Jazz Day (April 30), declared by UNESCO and featuring a series of concerts headed by Herbie Hancock, in Paris, New Orleans and New York. But you don’t have to attend a specific tribute concert or fly to the U.N. to show your appreciation for jazz. And you don’t really need a designated day or month to consider the importance of jazz to your own life and the larger community. But April is as good a time as any to consider what you can do to support one of our nation’s cultural treasures—and one that needs more support. Listen to jazz! As easy as it gets, simply tune in to your favorite jazz radio station or online broadcast source. In the Twin Cities area, that means KBEM 88.5 fm or KFAI 90.3 fm. Tuning in to divergent programming throughout the day and night, you can hear new and classic recordings, interviews with musicians, live jazz calendars, and, on KBEM, some of the NPR jazz programs (like Piano Jazz) that are no longer part of our state’s MPR programs. And be sure to remember your favorite stations during their pledge drives! Buy jazz! Choose your music, via CD, DVD, vinyl, iTunes, whatever media you prefer. Buying music supports the musicians, the producers, the labels, etc. that keep the music going. Listen to live jazz! On any night of the week, sometimes even earlier in the day, you can find live jazz of all styles within a short drive. Where can you find out what’s going on? Check the Twin Cities online live jazz calendar (http://jazzcalendarmsp@blogspot.com); look at the Jazz Police website; listen to KBEM; check listings in the Friday Star Tribune; google your favorite clubs and concert venues. Listening to live music, and watching the musicians communicate, provides a much deeper experience than merely listening to recordings on radio or stereo. And attending live performances supports the venues that present music and the artists who perform. Introduce a youngster to jazz. Music seems to have natural appeal to children, and there are many opportunities here to find an event that is aimed at youth and families. Check out the weekend offerings at MacPhail Center for Music and programs at area libraries, museums, schools, etc. 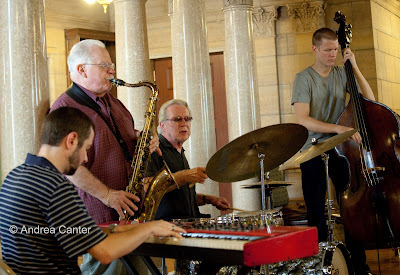 Look for jazz events that involve demonstration, hands-on activities, etc. A lot of high schools have spring jazz band concerts – seeing older kids perform can be very inspiring to future musicians and future listeners. 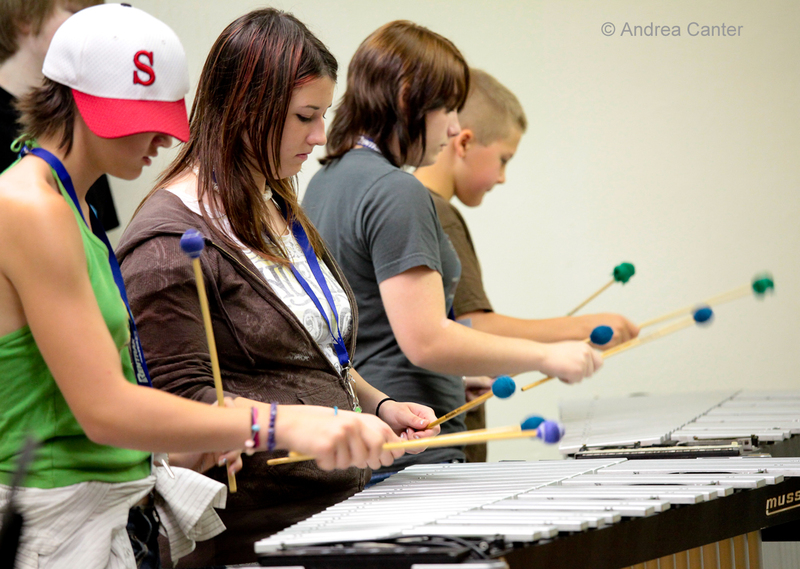 Volunteer to help an organization devoted to jazz. 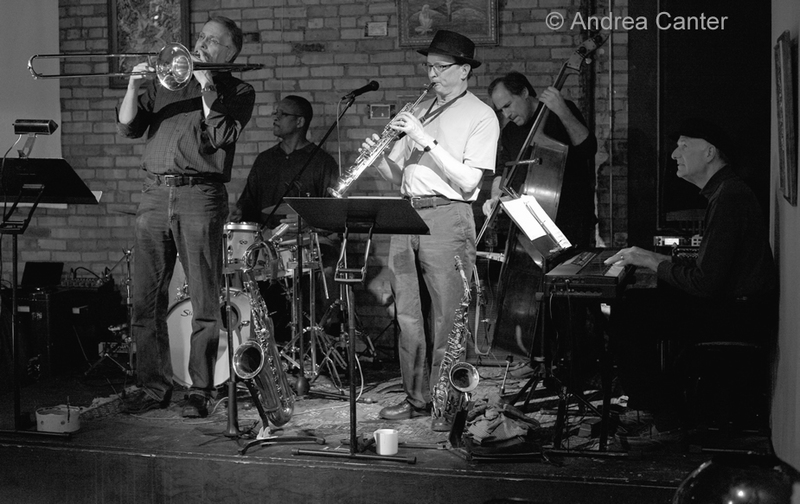 Locally there is the Twin Cities Jazz Society, Dakota Foundation for Jazz Education, Walker West Music Academy, Twin Cities Jazz Festival, KBEM, KFAI, your local school music program, and more. These groups often need volunteers to help with special events, fund raisers, etc. Donations are always welcome but so is your help! Spread the word about a jazz event. Post a message on Face Book, Twitter, your blog, whatever your social media outlet. Let your friends know where you plan to go, what band you plan to hear, and invite them to join you. After the event, post a comment about it, especially if you would do it again! 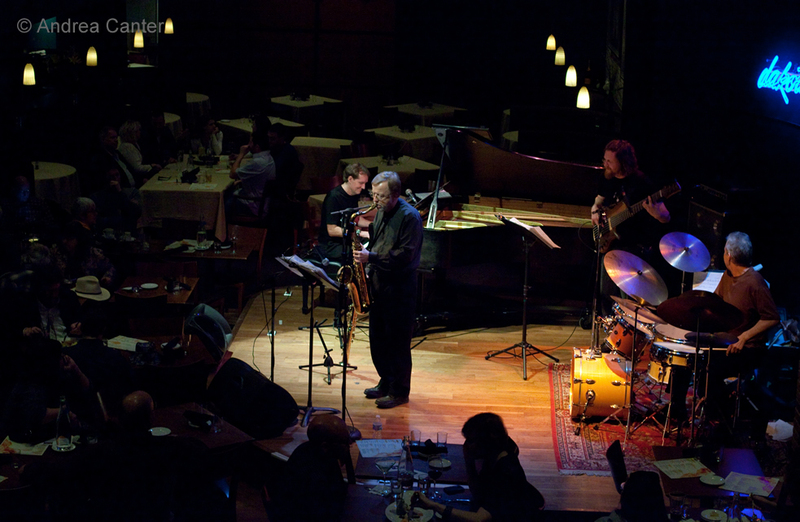 Suggest jazz artists and events to venues. Tell club owners what you want to see and hear. Contact curators of events at area concert halls to suggest jazz artists for their performance series. Let them know there is an audience for jazz! Support jazz musicians at all levels. Put something in that tip jar! Get out as often as you can to hear new talents as well as the veterans, at new venues as well as the established ones. Add your name or email address to musicians’ mailing lists. Visit musicians’ websites. 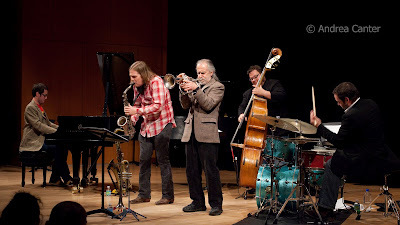 “Like” jazz artists on Face Book! Support projects on sites like KickStarter, ArtistShare, etc.